I'm an oil painter and live near Alvin, TX my hometown. 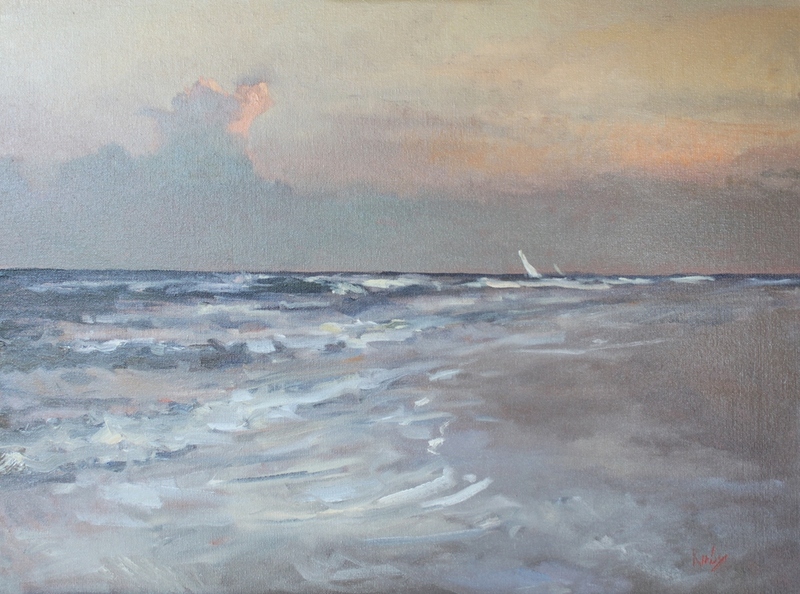 I travel locally and love going to Galveston Island to paint where I also teach Plein Air classes in the Spring and Fall at the Galveston Art League. I've been an oil painter for about three years now and enjoying it everyday I can. Visit my blog for more info and learn more about my paintings and the places I paint. 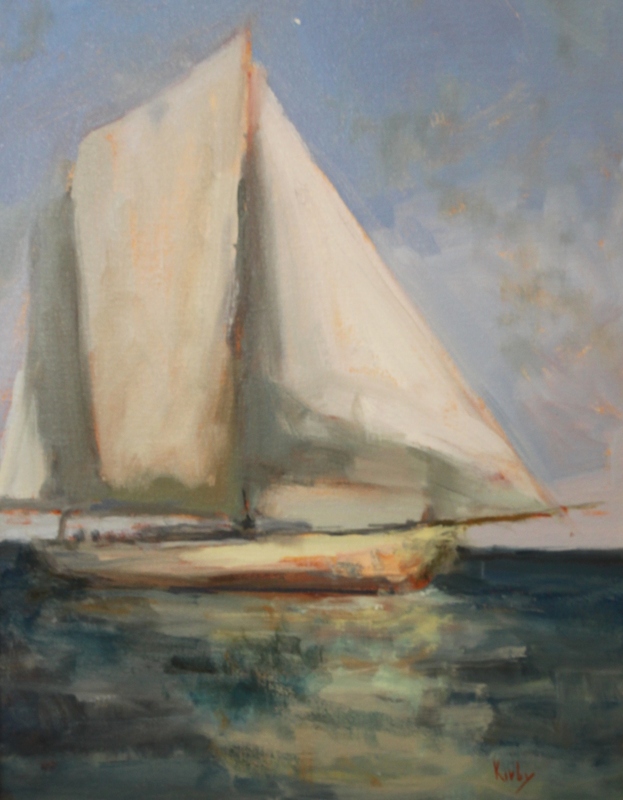 Click here to shop for art by Randall.